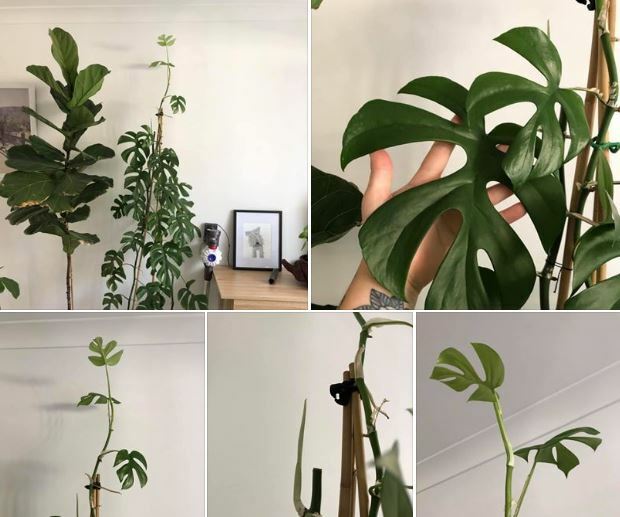 AN underground pot plant buy and sell business is popping up around Perth. 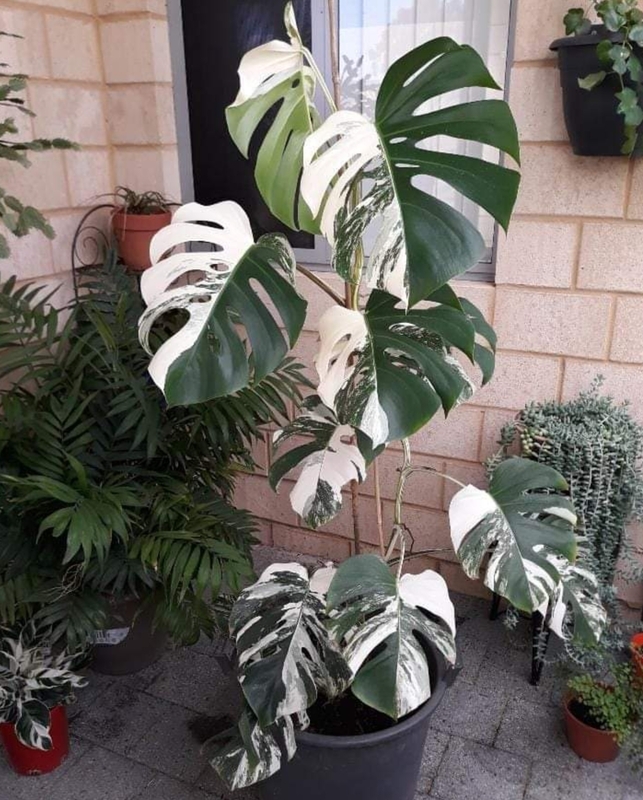 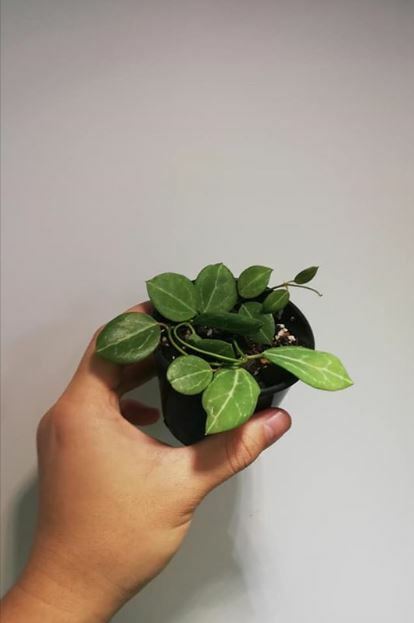 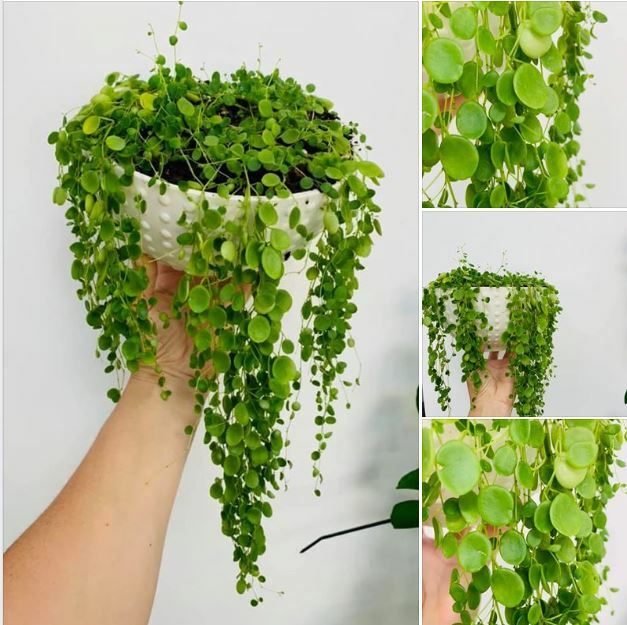 Perth Indoor Plant Auctions and Sales on Facebook has become a haven for people passionate about indoor plants. 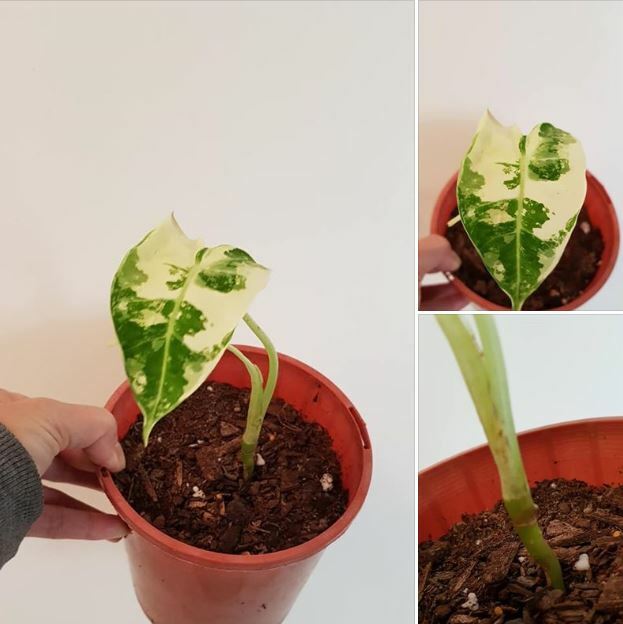 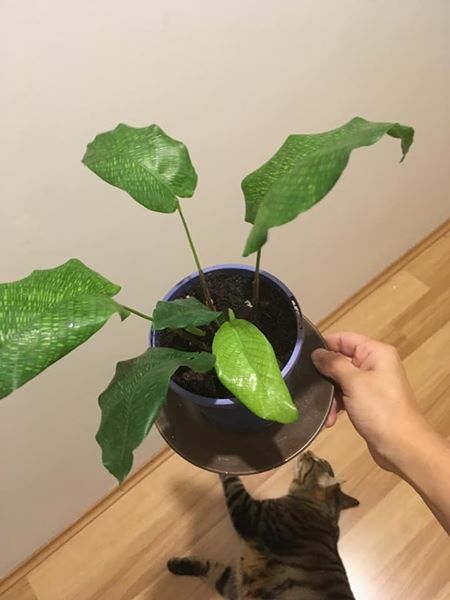 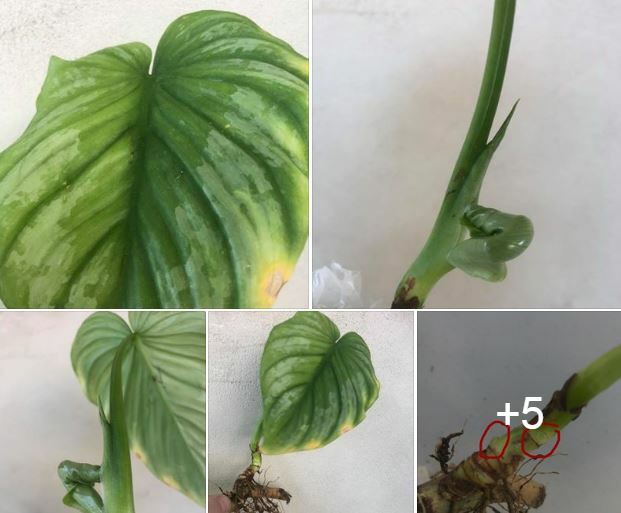 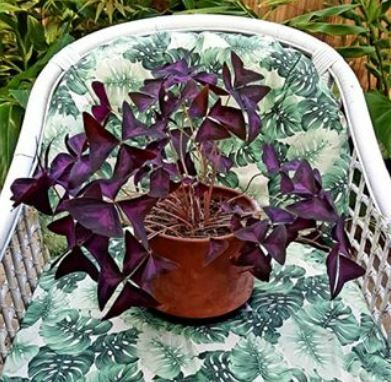 Just one Philodendron leaf was sold for $200. 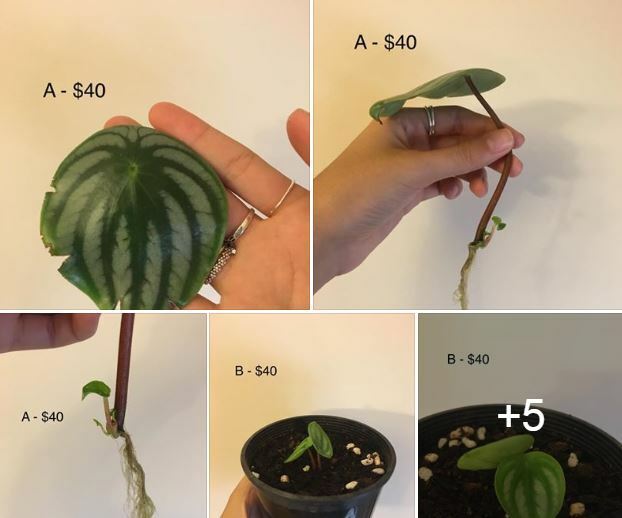 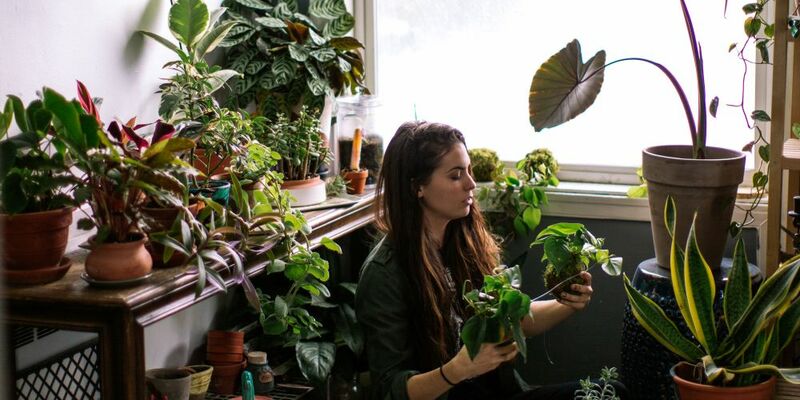 In the past, you’d have to sell plants illegally to make this kind of cash, but these days you can make hundreds of dollars selling plants that might be in your backyard.